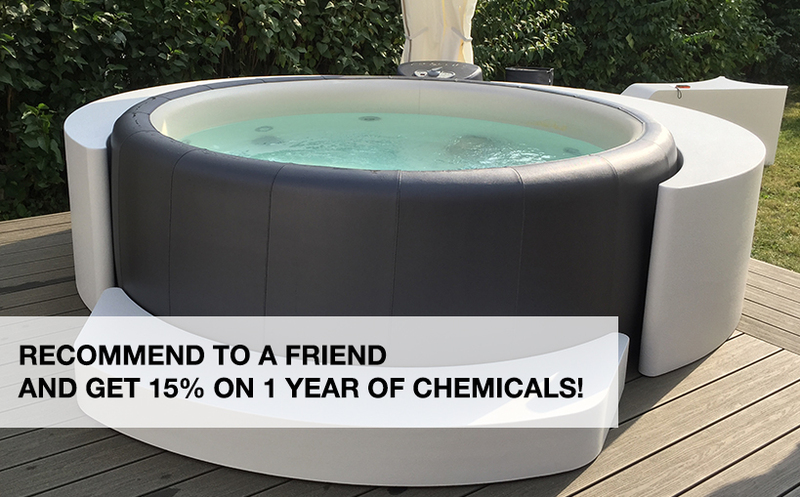 We are absolutely delighted with our Softub. 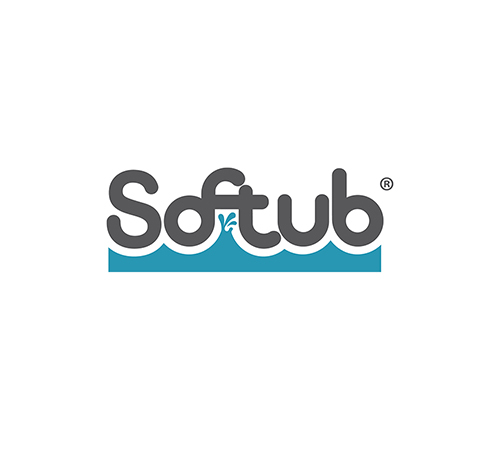 The staff at Softub UK made the purchase really easy and Joe was superb regarding the installation. He even came along the week before to make sure we had everything ready. Then he was so meticulous about installing and filling the tub. The only after-sales service we have needed was a query about how the thermostat worked but that was answered promptly and clearly. Since then we have been in the tub several times every week. It's a great way to relax after a stressful day or a long walk. And our friends love it too - they always want to finish walks at our house now!